Multicolor PVC Product Shape Balloon, Size: 9"x13"
For our honorable patrons, we offer a distinguished assortment of Promotional Balloon. 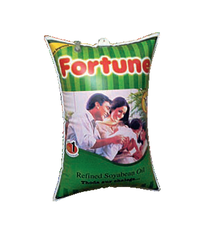 Our highly well regarded industry is engaged in providing the premium range of Printed Hydrogen Balloons. Hydrocoil Embolic System (HES) consists of an implantable Hydrogel filled detachable coil attached to V Track delivery pusher. The coil is detached using a V Grip Detachment System. The HES is available in 18, 14 & 10 compatible systems that are compatible with various microcatheters. There are 3 basic configurations. We make available Sky Advertising Balloons, a magnificent way to advertise a business or an event. 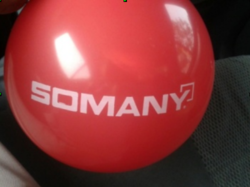 The Basic Helium Shapes we offer can be customized with the logo or artwork to the company. Unique and high-flying messages can be displayed using the Sky Advertising Balloon. Cold Air Balloons are one of the most well-known and oldest forms of inflatable advertising. To this day they are still highly effective when it comes to attracting attention. Thousands of companies which are located along highways and strip malls utilize these great products and reap the benefits on a daily basis.